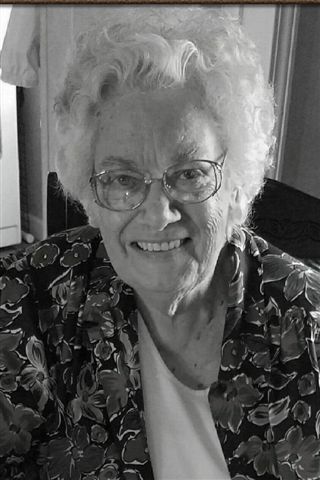 Myrtle Mae Ferry Graham, age 88 of Irvington, KY passed away Thrusday, August 30, 2018 at Breckinridge Memorial Hospital. She was born in Springfield, IL on February 15, 1930, the daughter of the late Hobert and LeaEtta Runkles Ferry. She was a member of the Church of God, and former volunteer at Calvary Temple Retirement Home. Mrs. Graham was a homemaker who enjoyed cooking, crocheting and singing. In addition to her parents, she was preceded in death by her husband Rev. Elvas Graham and her brother Ernest "Sonny" Ferry. In keeping with the wishes of Mrs. Graham, cremation was chosen with no services.